She helped her specialist - and some might say slightly self-punishing - sport hit the headlines when she set a world record and achieved a first for a woman - all while fitting in regular feeds of her baby. Lochaber locals might not want to be picky, but it is possible that they are wondering why a giant ice axe has appeared on the pier at Fort William. He's one of Scotland's most versatile people; a man with more hats than Audrey Hepburn. Nevis Landscape Partnership and the John Muir Trust have joined forces to challenge Lochaber schoolchildren to get inspired by nature. 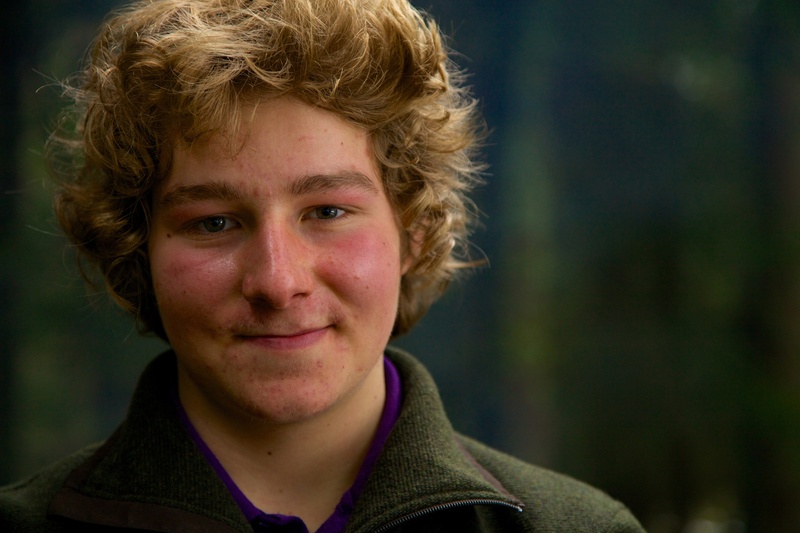 A dyslexic teenager from Speyside with a passion for the mountains is the first ever winner of a new award which recognises those with an understanding of the great outdoors. 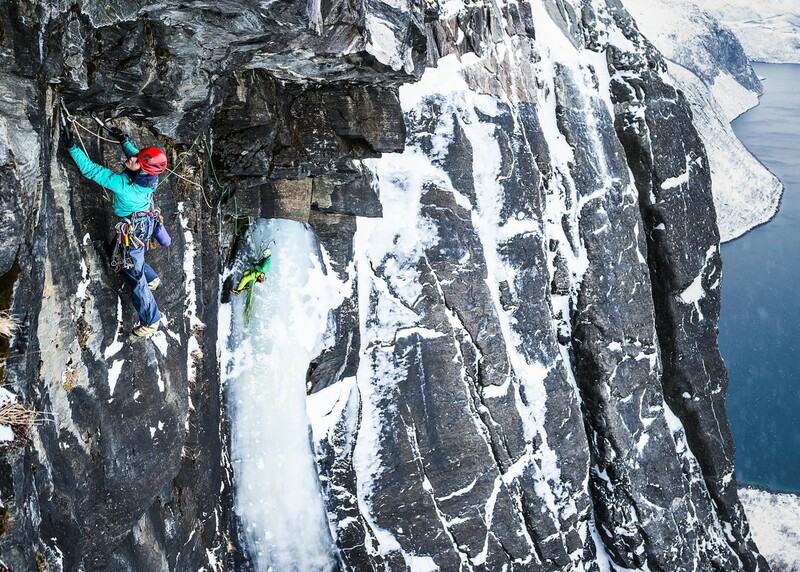 The prestigious European Outdoor Film Tour is to visit Fort William Mountain Festival for the first time this year.